After attending the Canada North Resources Expo held in Prince George on May 26th and 27th, 2017; XHand Inc. was featured as a noteworthy exhibitor at the event. 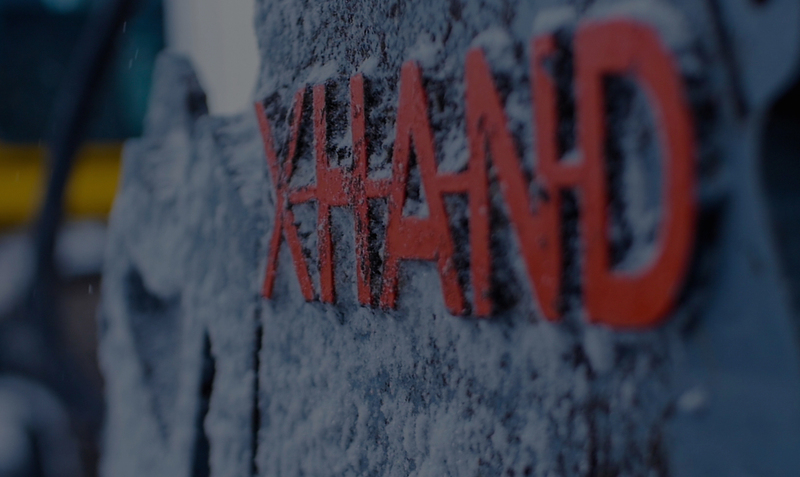 A highlight video was produced, speaking with XHand Inc. President, Dean Perrey. 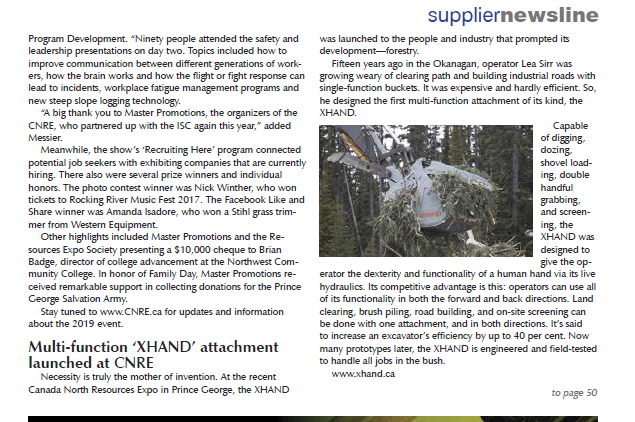 Also following the attendance at the Canada North Resources Expo, XHand Inc was featured by an article written and published in the Logging and Sawmilling Journal.